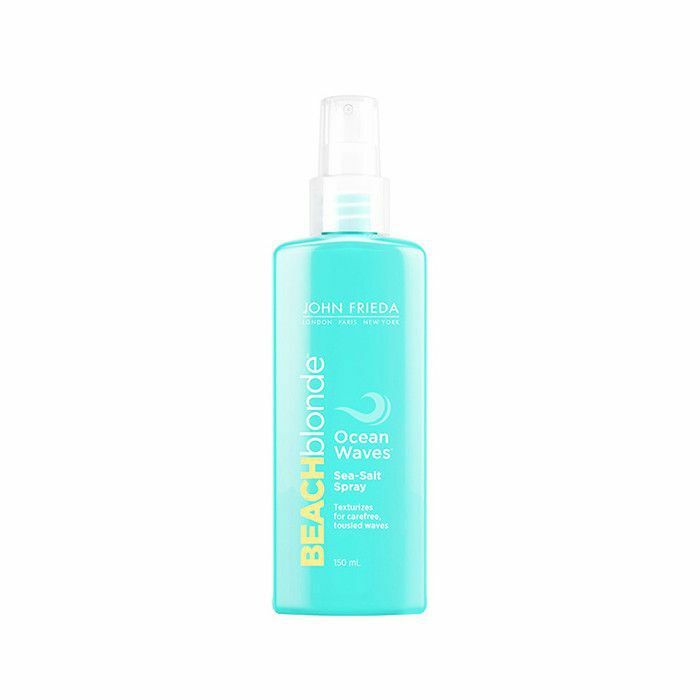 I have a confession to make: When it comes to hair products, smell is just as important to me, if not more important, than the formula itself. 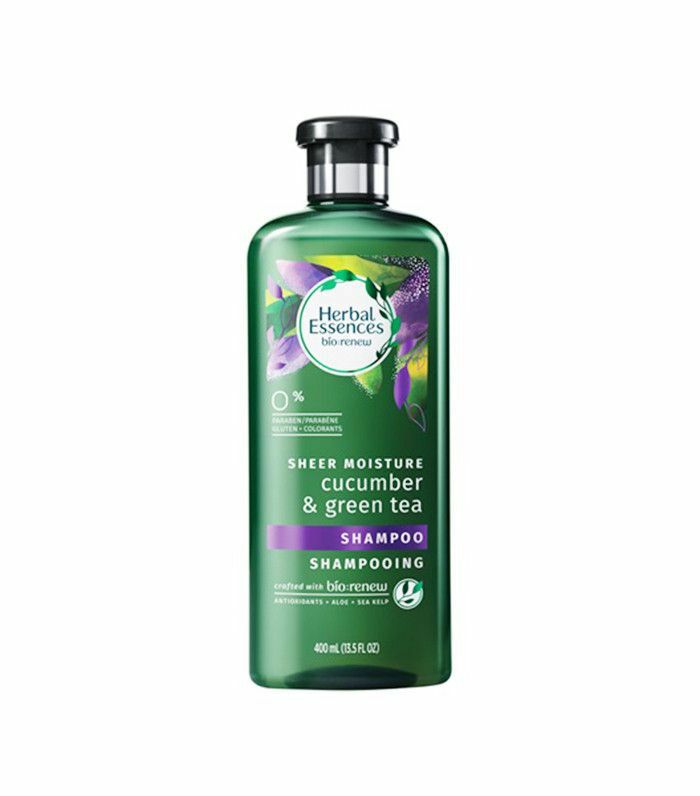 If a hair product smells good, I will latch onto it for life, purchasing it over and over again to feed my addiction to its scent. 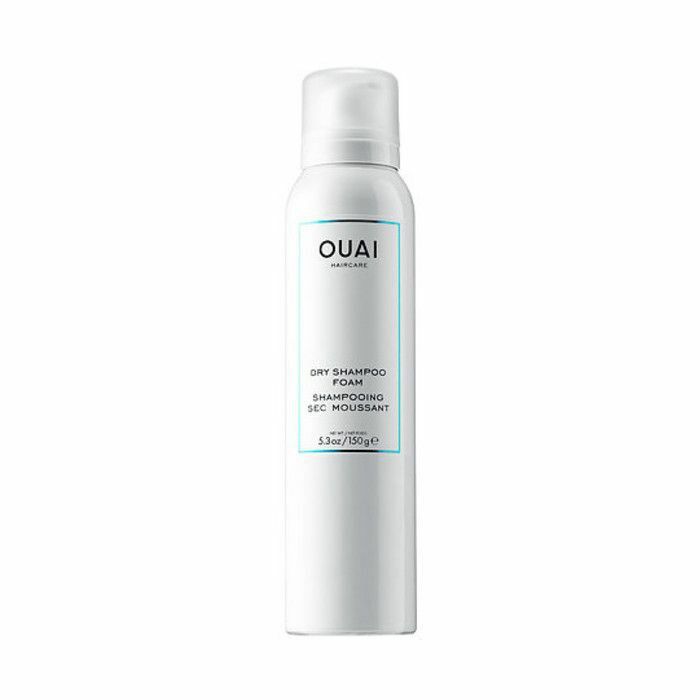 Some of the hair brands that fall into this lauded category include classics like Herbal Essences, John Frieda, and Oribe (I can smell that Dry Texturizer from a mile away), as well as newer favorites like Ouai, R+Co, IGK, and Gloss Moderne. When hair products smell as good as these do, you have to wonder who is the genius who is responsible for it. So, we got in touch with the masterminds behind these iconic hair scents and coaxed them to spill their secrets. Keep scrolling to learn how Oribe, Ouai, Herbal Essences, and more created their amazing smells. The best-selling hair brands know that many consumers buy their products based on smell alone (guilty), so from the get-go, they make sure their scents are exquisite. "Fragrance has always been part of our brand DNA," a brand representative from Oribe tells us. "Our entire line contains the same layered, signature scent, Côte d'Azur. … It is an exclusive scent that leaves hair smelling … profoundly seductive." In developing a one-of-a-kind scent, brands travel the world to hunt for inspiration. Take it from Jen Atkin, celebrity hairstylist and creator of Ouai haircare: "Anytime I travel to Paris, L.A., or New York, I visit Le Bon Marche, Javoy, Merci, Collette. Barneys, Violet Grey, Bergdorf, and C.O. Bigelow," she tells us. "I find my favorites and mix them all together. I've always wanted the line to smell specially curated." It's no coincidence that so many of the best hair scents were developed in France. 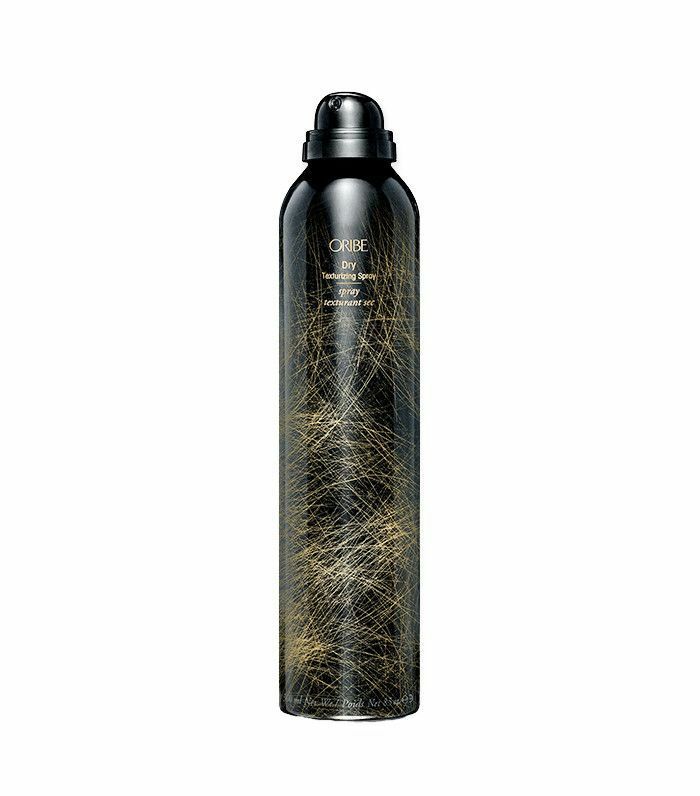 Oribe, Ouai, and Gloss Moderne all took inspiration from French perfumes to get their signature fragrances just right. 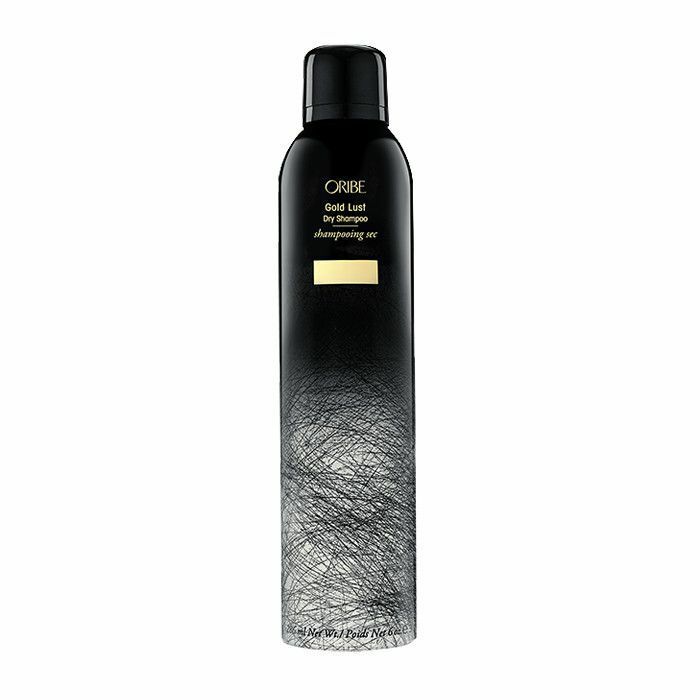 "Our signature scent was developed in collaboration with a top French fragrance house," Oribe recalls. 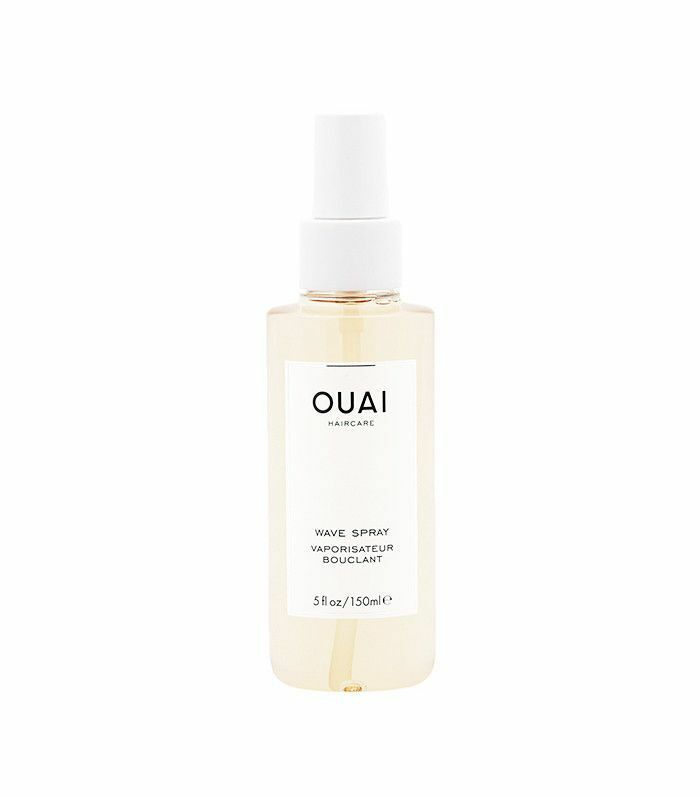 Atkin looked to top-shelf French perfumes when crafting Ouai's scents. "I was inspired by fine French fragrances, as Paris is one of my favorite cities and where my husband and I had our first date," she tells us. Kuen Rameson, the founder and creative director of Gloss Moderne's tropically scented products, was inspired by the smells of French beaches. "The inspiration for our fragrance came from some of the most stunning beaches in the world—St. Tropez, anywhere along the French Riviera," she says. You won't find synthetics in most of the market's best-smelling hair products, as artificial ingredients can lead a product to smell cloying. 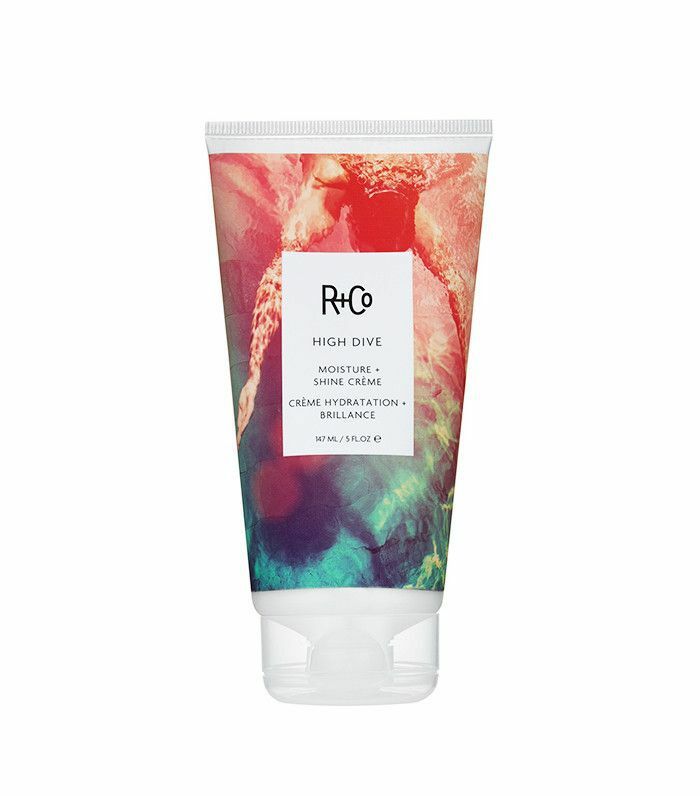 "We stripped the products of all the fillers and crap that usually take lots of fragrance to cover," explains Howard McLaren, a celebrity stylist and the co-founder of R+Co. "So our notes are very clean and lean toward citrus and gourmand so they can be layered, but don't overwhelm personal fragrance." Australian brand Kevin Murphy's hypnotic scents also come from natural roots. "The original inspiration came from essential oils," explains the brand's founder, Kevin Murphy himself. "The fragrances … came from the essential oils that were used as the remedy for each product." Just listen to the way Oribe describes its signature fragrance: "It opens with a citrus-soaked introduction of Italian bergamot and pink lemons, Aomori apples and lush leafy greens. Dancing notes of cassis, white peach and Muguet showcase the roots of this scent, Cuba's national flower, 'La Mariposa Blanca.' 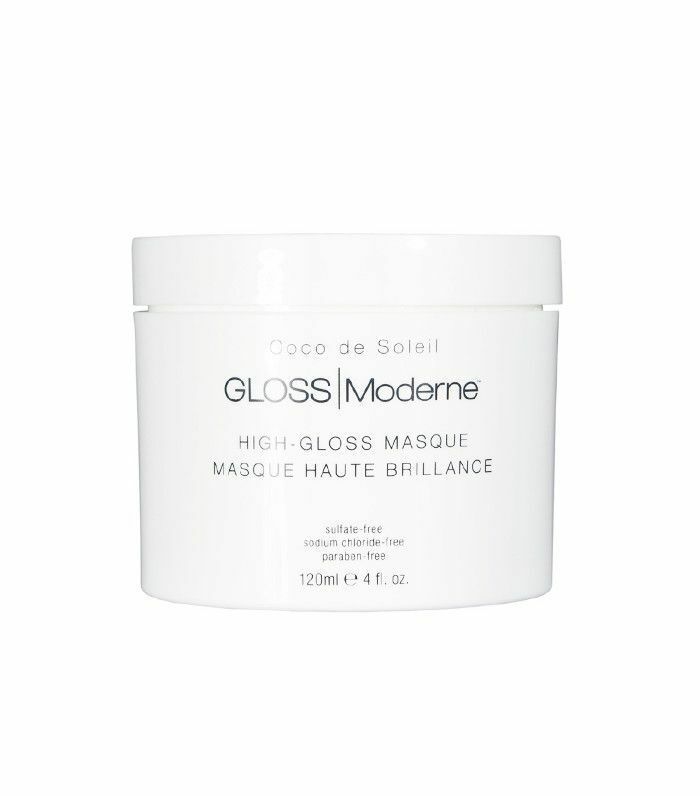 The fragrance closes with the soft woody notes of cedar wood, white amber, and musk." It's the sort of description you would read on a $400 perfume. Murphy walks us through what goes into developing one of his scents, and it sounds just like the process for creating any other fine perfume: "The process with the scents is to create a high, low, and middle note," he tells us. "The high notes are usually of a citrus base because they hit you first and tend to be very fresh. Then we go through the middle to a low note that is heavier and rich like a vanilla or patchouli. The low note is where the richness comes in." Though Murphy is based in Australia, he works an indie perfumer in Los Angeles, Sherri Sebastian, who he says is "one of the only true perfumers on the West Coast." Murphy trusts Sebastian with his vision so fiercely that he's willing to work past the time difference. Brands that take their scent seriously often have whole support systems dedicated to it. Procter & Gamble expert perfumer Stacy Hertenstein, who lends a hand in crafting Herbal Essences' legendary fragrances, breaks it down: "Herbal Essences is a brand that women love to smell, so we need to consider not only the scents she loves today but also the scents she will want tomorrow," she explains. "We have a comprehensive fragrance trend tracking program to get the pulse of what she wants, as we consider many factors that may influence her tastes. This inspiration ranges anywhere from ingredient trends in foods to what we see in fashion." John Frieda, the maker of the piña colada–scented Beach Blonde line, has a similar process: "We have our own fragrance department as well as a fragrance company that is owned by our parent company, Kao, so we are fortunate that we can develop exclusive fragrances just for the John Frieda brand," says Heather Warnke, Director of Marketing at John Frieda. "All our fragrances are warm and sophisticated, but each fragrance is tailored to the product collection and the specific woman who uses that product. For example, our Brilliant Brunette fragrance is sensual and mysterious, with notes of sandalwood and amber, just as how a brunette would describe herself." The one thing that every great hair scent has in common is that it was created to give the consumer a transportive experience. "I wanted the Gloss Moderne signature fragrance to smell like a vacation—a beautiful, luxurious escape," Rameson says. "We are all so busy in our daily lives that to be able to turn every shower, every time you wash your hair, into a mini two-minute vacay was my vision." "For new products, we develop the scent by first visualizing an experience we want to create in the shower," Hertenstein says. "This experience is expressed with words, imagery, colors, and ingredients, and they are all collected and curated into a fragrance design board. Our expert perfumers will then create a variety of scent options stemming from the board." IGK's process is similar: "We have three fragrances in the line—a New York, Miami, and L.A.—and when creating each scent, we brought our experiences from working in each place," says Aaron Grenia, co-founder of IGK Hair. "When sitting down with the fragrance house, we used descriptive words for what we thought each city’s fragrance should be. For example, I said things like 'cobblestone street, underground, leather, and dirty' for the New York fragrance." To Murphy and Atkin, evoking a sense of nostalgia was also important. "I wanted to create a worldly line," Atkin says. "I wanted the scents to take you on a journey," Murphy adds. "When you are in the shower the essential oils are activated by the air and steam. … This means the scents can take you somewhere because your sense of smell is related to your sense of memory." Which hair care brand do you think has the best smell? Tell us in the comments below!